Awaken your creative side! 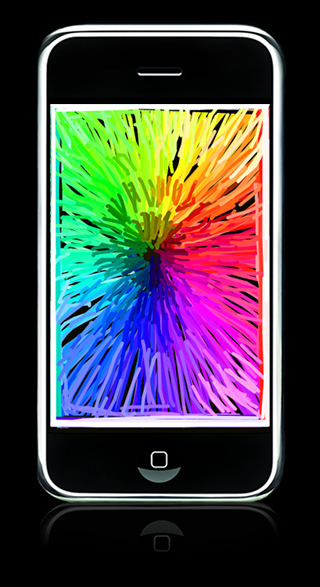 Use the iPhone or iPod Touch accelerometer to select one of 4,096 colors. Then finger paint in that color with your choice of brush size and opacity. Have fun experimenting with the colors - the artistic possibilities are endless! With ColorTilt, you can produce artwork that is impossible to create by any other method.